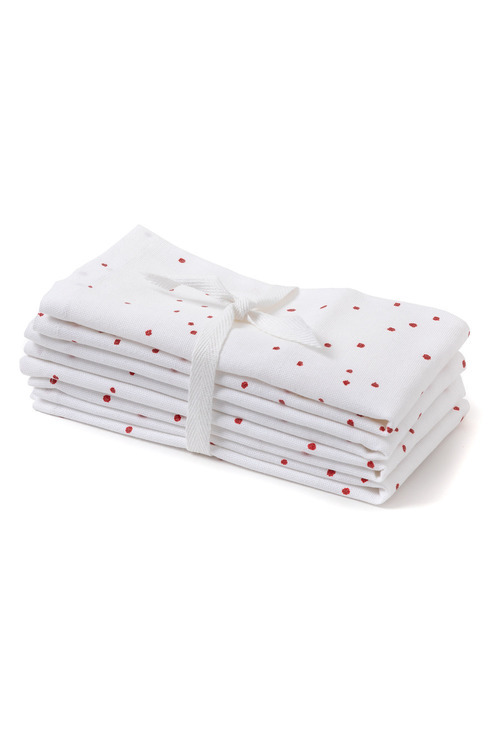 Have your table looking fun and festive in a flash with the Confetti Napkins Set of Four, available in gold, red or silver and cut from a quality cotton that's easy to care for and durable. 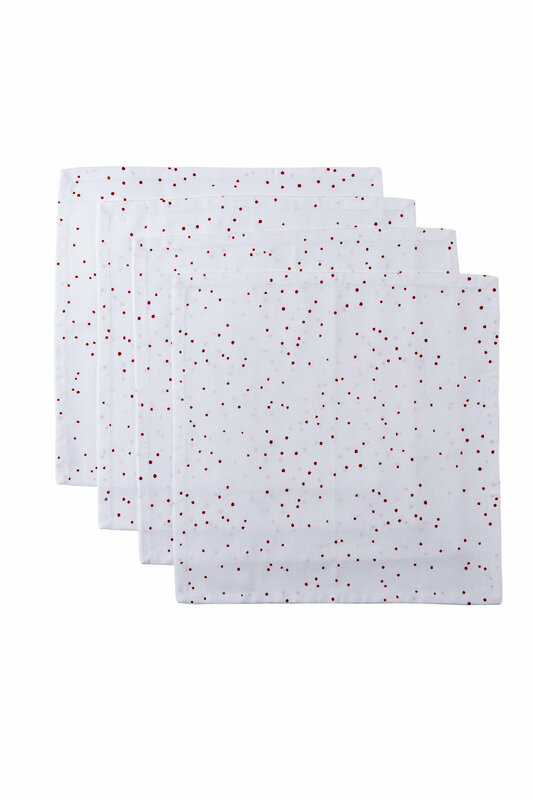 Pair these with the Confetti Tablecloth (style no. 205634) for a stylish Christmas setting sure to inspire.